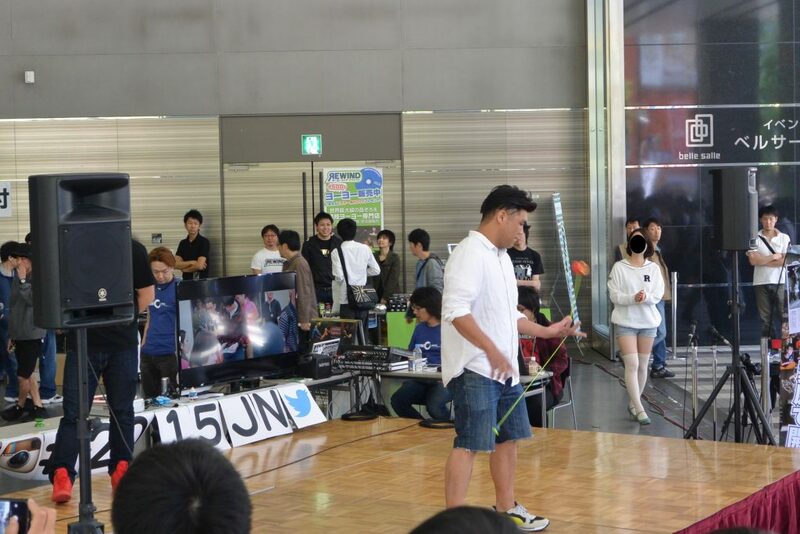 Last week I was lucky enough to go to the Japan National Yo-Yo Contest. Yeah, that exists. AND it’s totally balls-to-the-walls awesome! Held on May 2nd and 3rd, and consisting of 5 major divisions and other competitions, Japan Nationals would blow the mind of all but the most seasoned thrower. Lucky for you I used to compete at contests as well so my brain has remained intact enough to write this article for you, so come along on our magical mystery tour of the world of competitive yo-yoing! 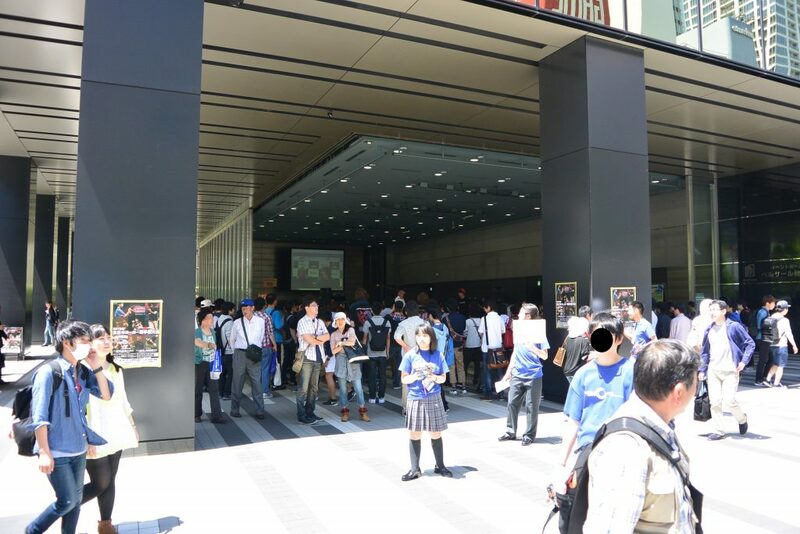 The first thing you’ll notice when you roll up to Belle Salle on competition day is the outdoor stage meant to draw in the throngs of people walking around Akihabara. The lineup is stacked with impressive performers and entertaining acts, so even if you’re not buying a ticket for entry, you can still experience the magic and watch the live Niconico broadcast of the event on a huge projector in the back! Also outside you’ll find the various yo-yo vendors peddling the latest and greatest of yo-yos, kendamas, spin tops, and other skill toys to feed or kickstart your addiction. These days yo-yos have gotten a bit more complex than you may remember them, usually including ball bearings for extra spin time and special designs used to maximize speed and stability. A lot of them have also cut out a huge amount of friction to add to those spin times, which also makes them not return with the traditional tug. You actually have to pinch the string and feed it into the gap of the yo-yo so it’ll catch one of the friction surfaces inside, allowing it to climb back up the string. This is called a bind and it has completely changed modern yo-yoing. Notice the ball bearings with a white friction area around them. Back to the contest. 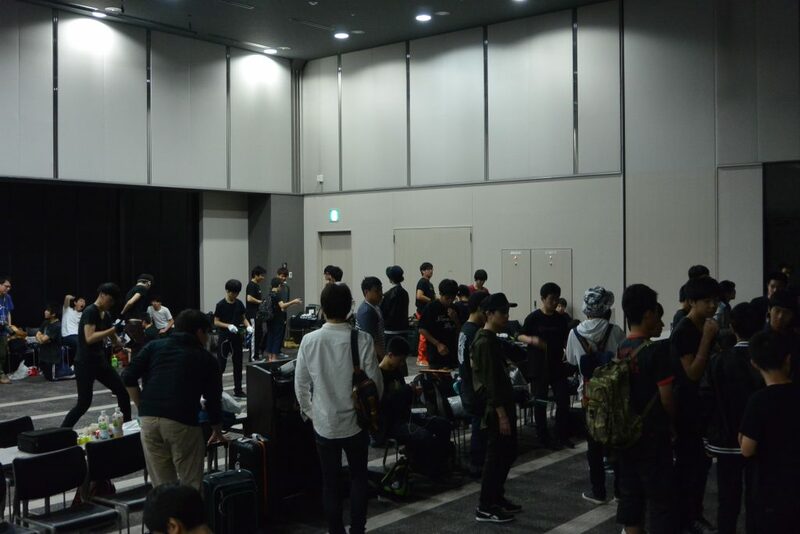 Once inside the venue you’ll notice it’s divided into two main areas: the practice area, and the main stage. The practice area is for competitors and other yo-yo aficionados to kick it and shoot the breeze while shooting the moon. I threw down a couple of my tricks too, for old times sake. These practice areas are always a great place to learn some new tricks, make some new friends, and share your passion with others. On the other side of a large partition we have the main attraction. The place where dreams come true, and others are shattered. Hundreds of people watching your every move. Cameras tuned in, broadcasting you on a projector behind you, outside, and to thousands of viewers across the world. Needless to say, your nerves could get a little wracked. And yet, you’ll see little kids up on stage tearing it up like it ain’t no thang. How, exactly, do they tear it up? Well, it is a contest so there are rules and guidelines you have to follow if you want to win. The general rules are that you time your best tricks to music for 3 minutes. Go over or under and you get points deducted. 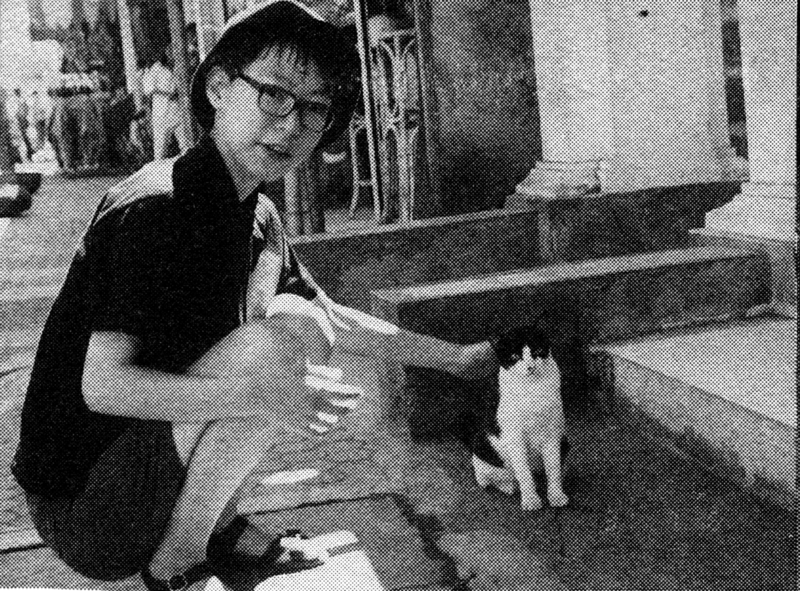 You gain points for your technical execution, performance or showmanship, and originality among other factors, and can lose points if you mess up a trick, the yo-yo stops spinning without being returned to the hand, you have to switch yo-yos because of a knot or it flew off stage, or some other reasons. So what does this culminate into? Take a look at the 5 winners from each division and make sure you have a fresh change of underwear for when you crap your pants. 3A is often one of the most frustrating styles to learn and execute well, but is incredibly impressive and rewarding. Utilizing 2 sleeping yo-yos, the strings are crossed and entangled in knots and crossovers of unbelievable complexity. Great if you really wanna show off, but only if you have the patience to deal with the most agonizing string bundles up there with the Gordian Knot. 4A is also known as offstring, because, well, the yo-yo is off the string. That’s right, instead of looping the yo-yo into the string, you wrap the string around the yo-yo, throw it into the air, and then catch it on the string. This enables you to do some really fun tricks where you launch the yo-yo high above your head or pass it around your body without getting tangled in the string. Another name for 5A is freehand. You can probably deduce what that is after reading the offstring explanation, but it’s where you hands are free, not attached to the string. Instead the string is attached to a counterweight, usually a dice or bouncy ball, which is in turn thrown around along with the yo-yo, almost like nunchuks at times. So, which one’s your favorite? It may look like it would take a lifetime to learn something like this, and it can to really perfect it, but you’d be surprised at how quickly you can pick it up in just your spare time! 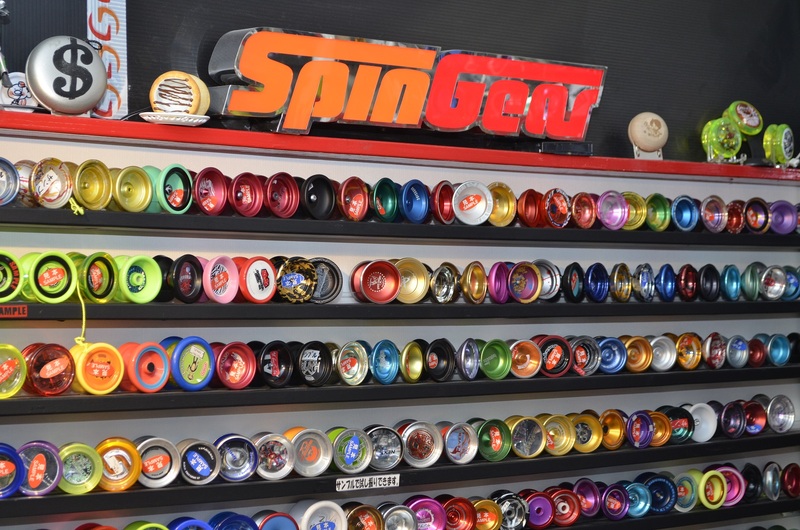 If you’re around Akiba you can stop by the 3rd floor of the Akiba Cultures Zone where the yo-yo specialty shop SpinGear is located and buy a new yo-yo from an incredible selection while learning from world champions and other professionals as their whole staff are yo-yo experts! 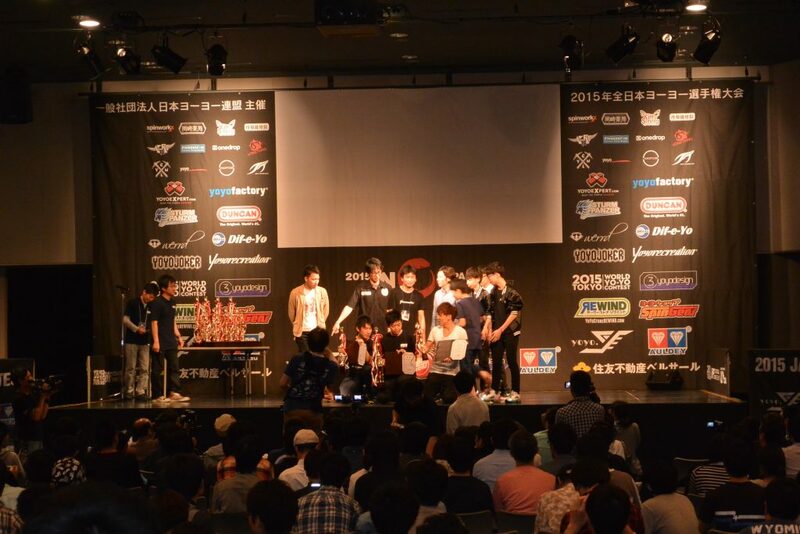 And you’re actually in for a huge treat this year as the World Yo-Yo Contest is coming to Akihabara! 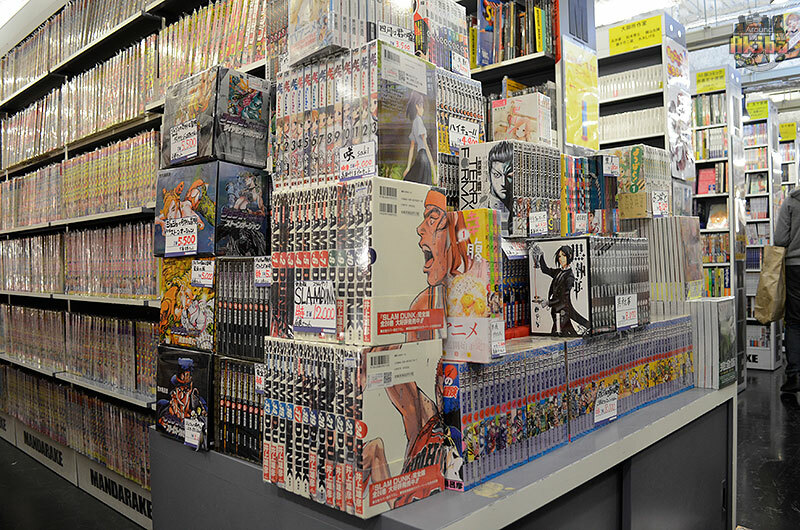 August 13th through the 17th will be packed with stage performances and competitions as the greatest from around the world all descend upon Belle Salle in Akihabara to decide who’s the best. It’s sure to be an incredible time that you won’t wanna miss. 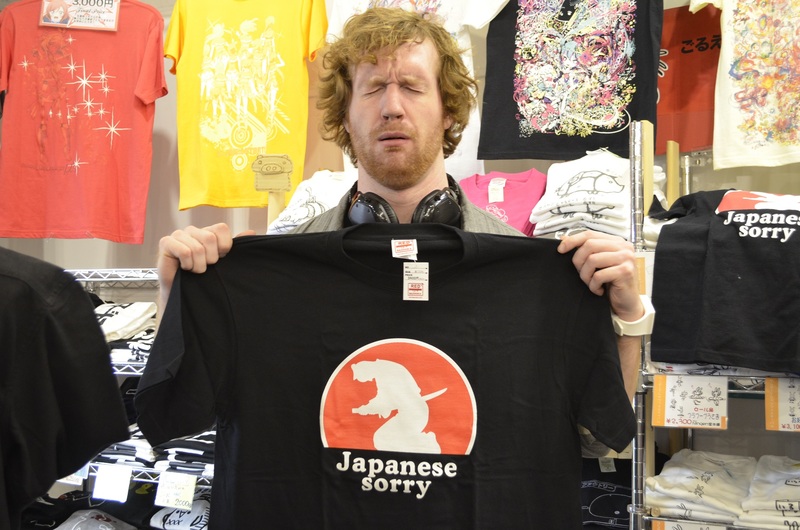 Check http://tokyo15.com/en/ for more details and we’ll keep you updated as it draws closer as well. See ya there! 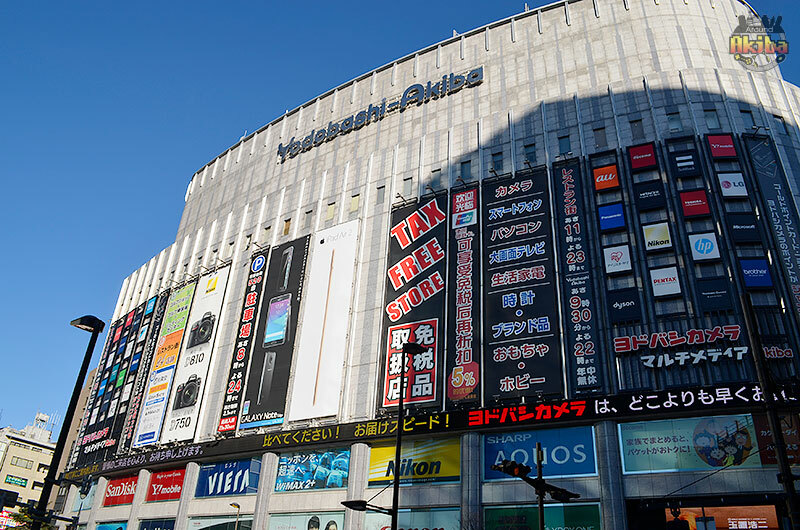 Sword Art Online to Collaborate With Akihabara Electric Town Spring Campaign Once Again!